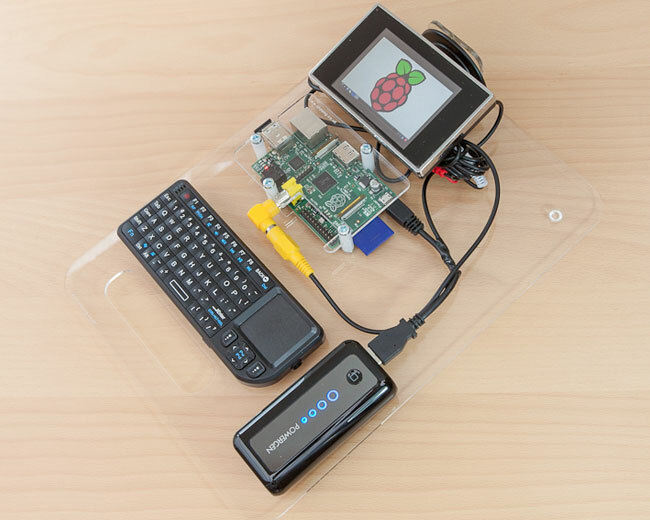 We have featured a number of amazing creations using the $35 Raspberry Pi mini PC, but this new portable version of the Raspberry Pi, using a low cost LCD TFT display, and 12v power supply, pushes the boundaries once again. 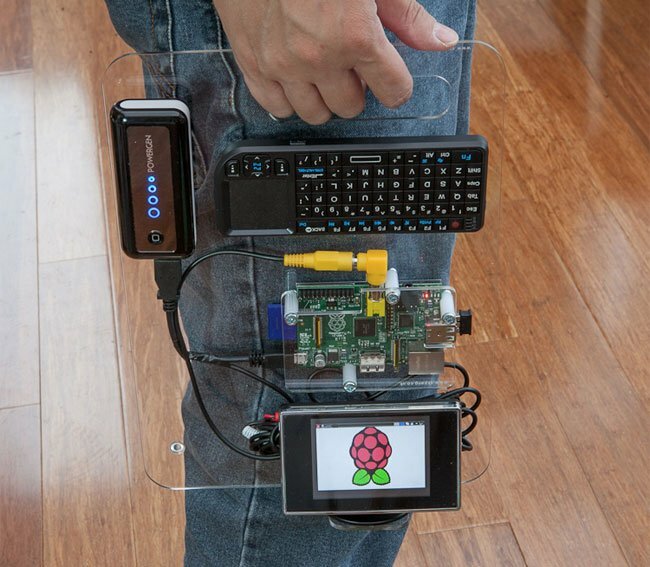 The new Portable Raspberry Pi has been created by SK Pang Electronics and features a QWERTY keyboard complete with touchpad and it owns portable power pack, which has all been mounted on to a transparent base with a carrying handle. The monitor requires a 12v input but the battery pack only gives out 5v. Inside the monitor there is a 5v regulator. This need to be by bypass and connect straight to the 5v line. The red supply wire is removed from the plug and soldered directly onto the 5v line. If you liked this you might also be interested in our essential guide to Raspberry Pi displays and HATS.